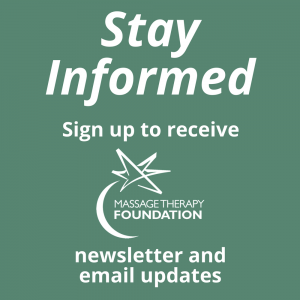 The Massage Therapy Foundation was founded in 1991 to serve the massage therapy profession. After nearly 30 years, MTF has grown in scope, breadth, and reach but has remained grounded in our original vision and mission. Our vision is for the practice of massage therapy to be evidence-informed and accessible to everyone. 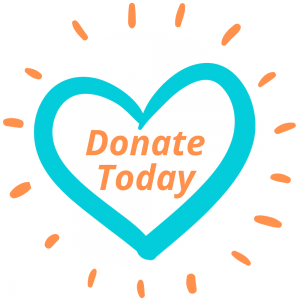 Our mission is for the MTF to advance the knowledge and practice of massage therapy by supporting scientific research, education, and community service. MTF supports scientific research in the field primarily by giving grants to researchers to explore the science behind massage therapy. While we have funded many research grants over the years, perhaps none has been more impactful than the Samueli Project, a collaborative meta-analysis of research on massage therapy for pain. The central question of the meta-analysis was this: What is the state of the science regarding the impact of massage therapy on function for those experiencing pain? The project included three studies looking at musculoskeletal pain in the general population, surgical pain, and cancer-related pain. The results were positive for the role of massage therapy in treating pain. The press releases for each of these meta-analyses have reached an incredible number of people; almost 90 million at the time of this writing. That is very good press for our profession! You can read these studies and access the Meta-Analysis on Massage Therapy and Pain Database here: http://massagetherapyfoundation.org/massage-research/mt_and_pain_database/.